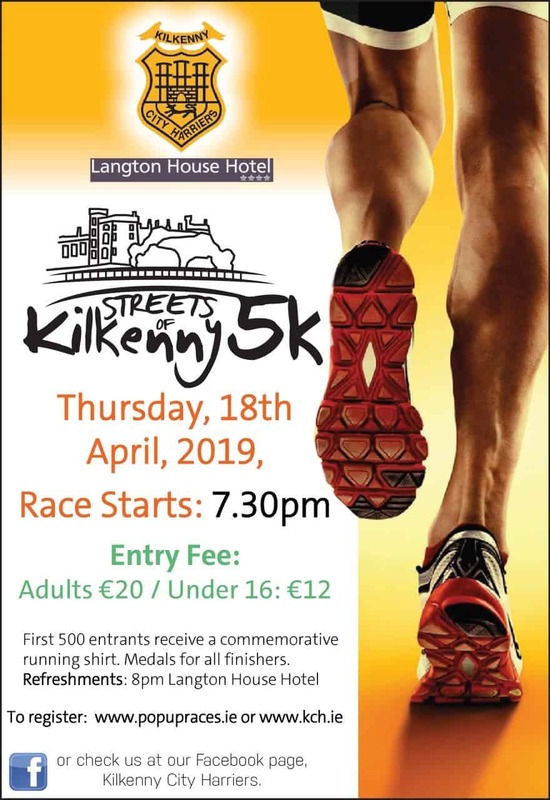 In its third year, the KCH Streets of Kilkenny will take place on April 18th Holy Thursday night starting from the historic backdrop of Kilkenny Castle crossing both new and medieval streets of Kilkenny. Having grown over the past two years from humble begins with 400 runners to last years near 700 the race is a not to miss. We are delighted to be part of the Kia Race series this year. 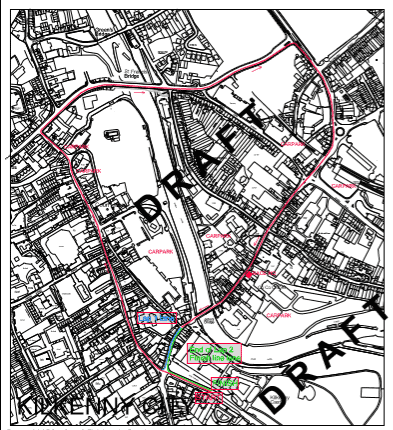 The course is fast and relatively flat! If you’re looking for somewhere to hit a new PB this could be the race for you to do it if not come join in the fun everyone gets a medal! This race is chip timed and officially measured and certified by the AAI. Will, you take on the challenge of the streets this year? Register today and take it on! Upon the completion of Lap 2 as you re-enter Rose inn street Keep to the left-hand lane and turn left back up the parade to the Finish line.